The hybrid plane/blimp/helicopter known as Airlander 10 spent 20 minutes in the air today after months of preparation. 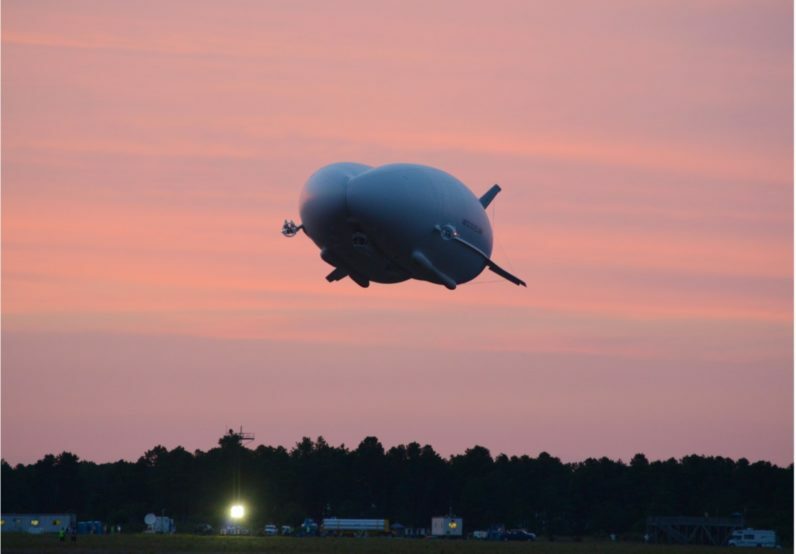 The airship, originally intended for the US military, lost its funding in 2013 due to defense spending cuts. Since, Hybrid Air Vehicles raised over $4.4 million through two crowdfunding campaigns in addition to grants from the European Union and UK government. 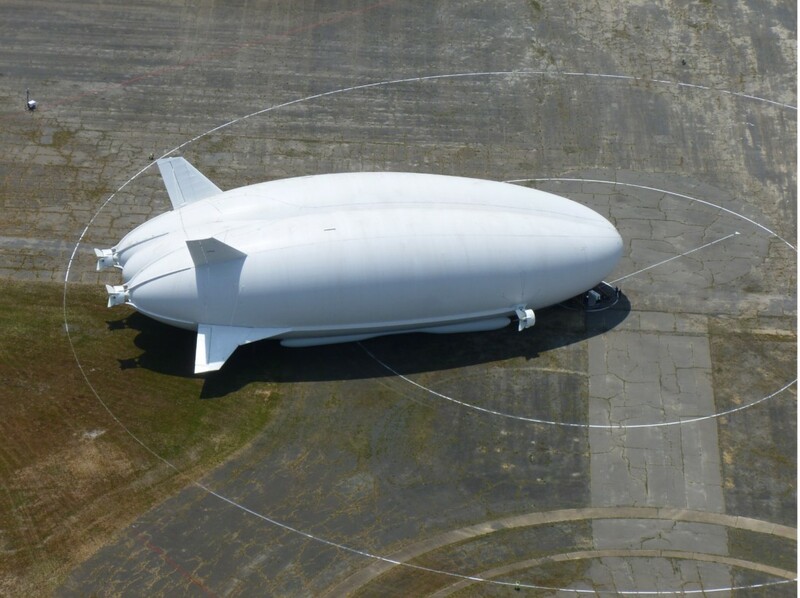 Unusual shape aside, the Airlander 10 has a significantly lower carbon footprint than commercial airliners. The 300-foot long aircraft is also about 50 feet longer than the world’s biggest passenger planes and features four engines and no internal structure to speak of. The shape is maintained by pressurized helium — some 38,000 cubic meters of it — that inflates the carbon fiber hull. Unlike traditional aircraft, the Airlander 10 doesn’t need a runway, leaving it capable of landing n anything from snow and ice to open water. If manned, the aircraft can remain in flight for up to five days. If unmanned, Airlander 10 can stay in the air for more than two weeks. The ability to take off and land where other aircraft can’t leaves it uniquely propositioned to handle equipment and worker deliveries in some of the most inhospitable areas — like an offshore oil rig. It can also carry up to 10 tons of cargo. The first successful (non-military) test flight saw the aircraft land safely at Cardington Airfield, north of London.